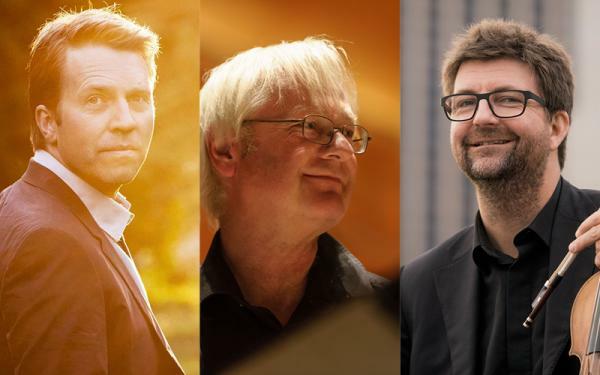 Welcome to three very special concerts in Arendal Culture House and Stavanger Concert Hall. 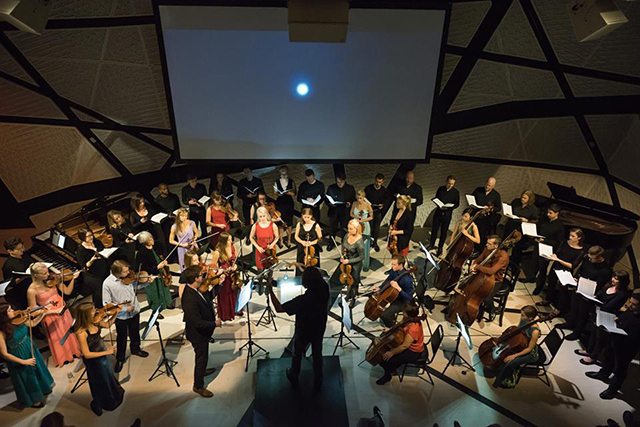 1B1 is currently enjoying great success with its series of concerts in New York. 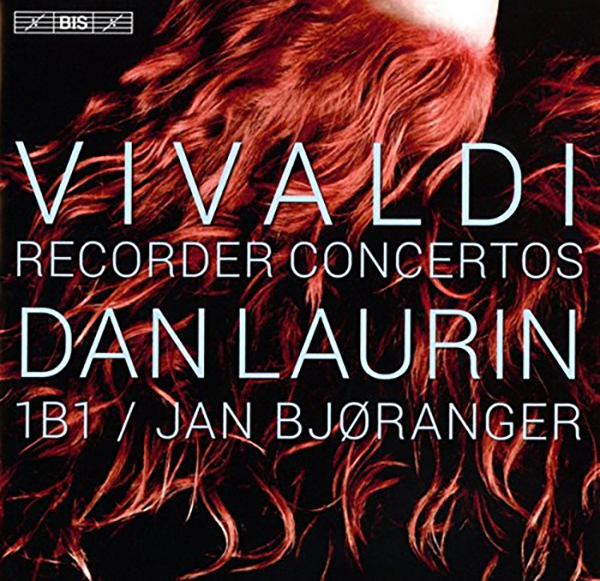 The string orchestra, which began as a student group at the music conservatory in Stavanger in 2008 and who last year won a Grammy, has during the last two weeks played with several of the biggest international stars of classical music, in front of audiences that included famous cultural figures like Salman Rushdie, Helena Christensen and David Byrne. 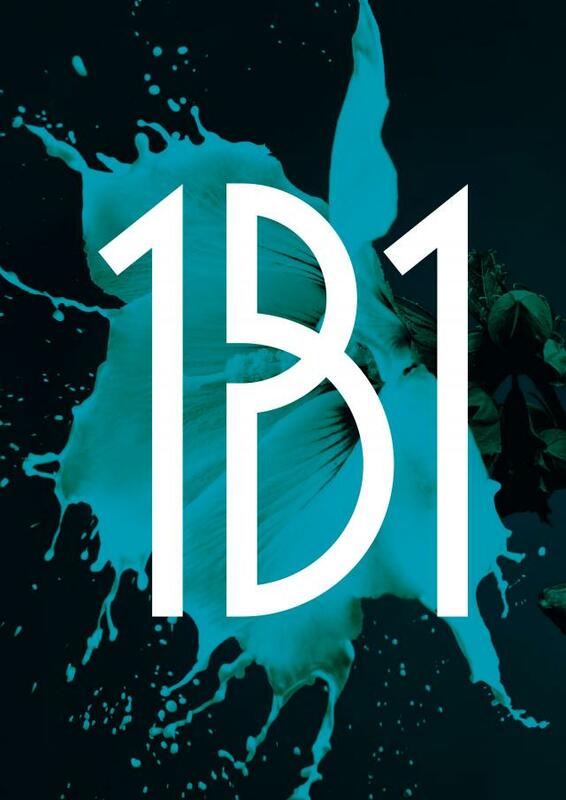 In November, 1B1 makes its debut at the National Sawdust venue. The residency includes concerts, recording sessions and a reception attended by the Norwegian Minister of Culture, Thorhild Widvey.